17 Apr: How To Develop On-Demand Uber For Laundry App? 16 Apr: How To Launch Your Own On-Demand Doctor App For Startup Business? 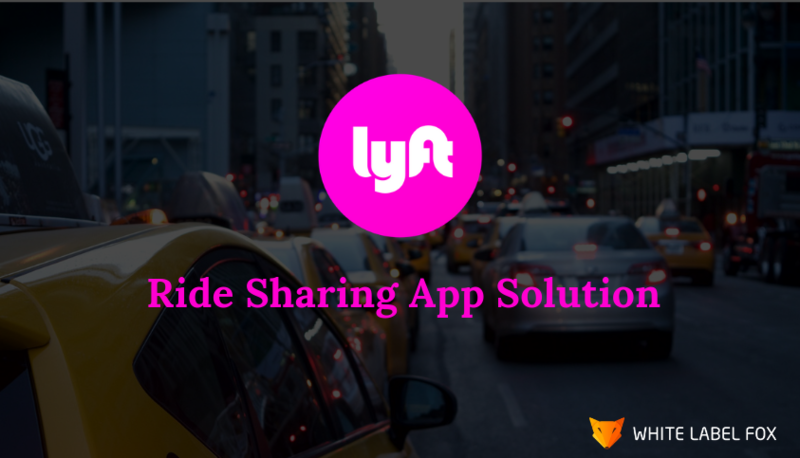 15 Apr: How to Launch On-Demand Uber Bike Ride For Startup Business? 13 Apr: How To Develop your Own Deliveroo Food Delivery App Solution? How To Develop your Own Deliveroo Food Delivery App Solution? Recently, people have no much time to complete their work…. 11 Apr: How To Develop Online Grocery App For Startup Business? 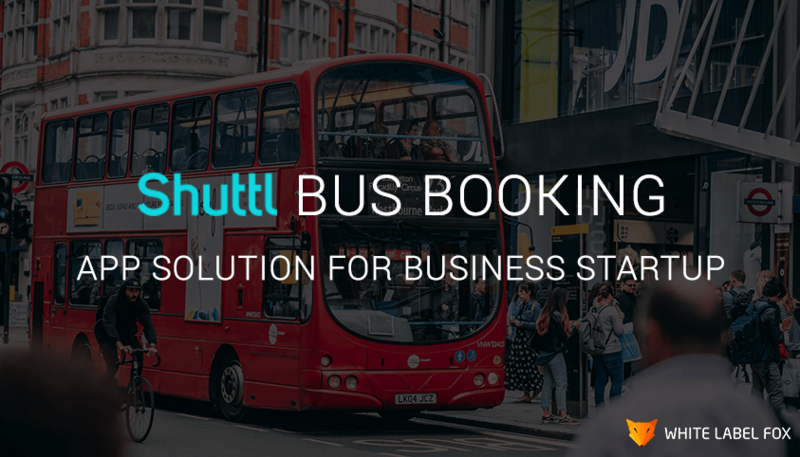 03 Apr: Why Shuttl Bus Booking Clone is Best Solution For Business Startup? 30 Mar: How Online Food Delivery System Helpful For Your Startup Business?